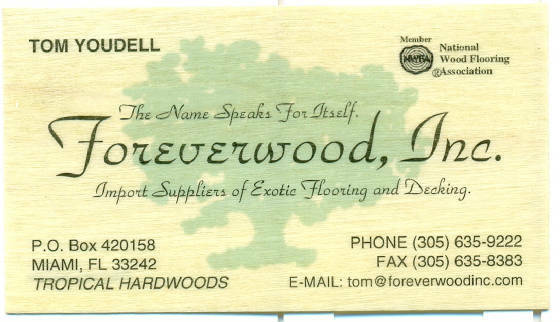 Foreverwood, Inc. is an importer and distributer of exotic hardwood lumber, timber, decking and flooring. We also specialize in custom orders. 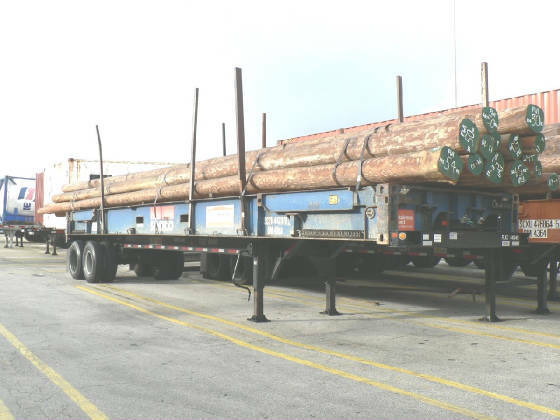 We have been in business since 1992 and pride ourselves on providing our customers with personal service and high-quality products. Please give us a call today. We look forward to doing business with you.